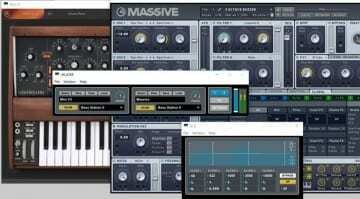 Ever felt like wielding a full-blown DAW, just to get some plug-ins going in your life performance, is a bit overkill? We’re sure you did. 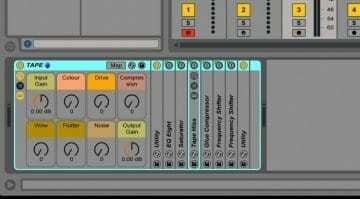 Of course, there are performance-based DAWs like Ableton Live or Apple Mainstage, but you’d be right to be looking for something simplified, less likely to break down or over-encumber you with features. 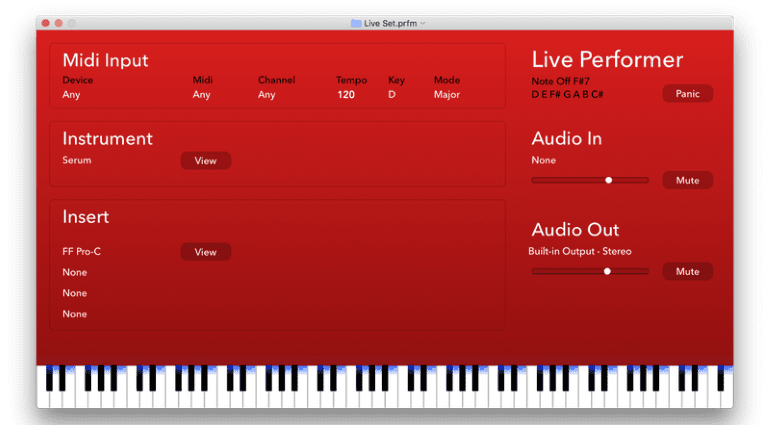 Here’s an app that may do the trick: it’s called Live Performer and is designed as an AU plug-in host for Macs. The application is currently in beta, and absolutely free to test-drive in its current stable, but not-yet-finished state. Because MIDI is very important in a live performance setting, Live Performer comes with MIDI features as well. It’s got MIDI Out sync support, a built-in chord detector, a scale detector, and a highlighter for the keys being triggered. LP also has the common sense of automatically saving your current MIDI session as it goes, so if you nailed a really good riff or progression and no one was around to press record for you, the goodness will still be saved for later. 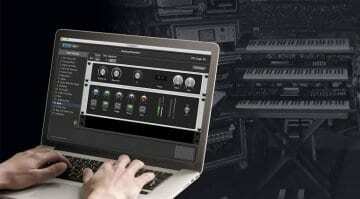 Other MIDI functionality includes monitoring, host tempo sync, transposition, and velocity override. MIDI isn’t all there is, of course. Live Performer also has a built-in audio recorder, letting it store input audio and process it in real-time with up to 4 effects plug-ins. Multiple sample rates are supported, as well as low latency buffer sizes and independent volume controls for input and output audio. Sounds like a nice little jam box inside your computer! Oh, and there’s also a metronome, because no matter how abstract your drone project may be, staying on time is still important, right? Being a Mac app, Live Performer also offers Touch Bar support if ran on the latest MacBooks. All in all, the host seems well-thought out and there’s plenty of opportunity for its feature set to grow. Hopefully, the developers will keep the application streamlined, and won’t over-complicate it with too many possibilities. We don’t know when LP will grow out of beta, or how much the final version is going to cost, though. Synsonic’s free BD-808 and BD-909 plug-ins give you some kicks!